Built circa 1760 by Colonel Phillip Hammond, Military Officer, local political leader and relative of Matthias Hammond, builder of Annapolis’ Hammond-Harwood House. encouraging relocation of a school for Naval officers from Philadelphia to Annapolis in 1842. Murray and his family lived in Acton Hall through the second half of the 19th century. His most notable role, however, may be that of developer: in 1880s he subdivided much of the Acton Hall property into “city-size” lots and created what is now known as “Murray Hill”, the City’s premier and very desirable in-town neighborhood. Beginning at the turn of the 20th century, in-town homes were built along Franklin and Murray Streets and continuing until WW II. Most of the surrounding properties along North and South Acton Place were built during the 1920s and 1930s. Several along Franklin Street were built as early as 1860.
property. In 1974, Acton Hall was sold to a local architect, Bruce Brown. After some minor repairs, Brown realized the effort needed to restore Acton Hall was beyond his interest. In 1977, Brown sold the property to Jack Bridges and his wife Joan. Bridges was a Naval Academy graduate and a retired Marine Corps colonel. 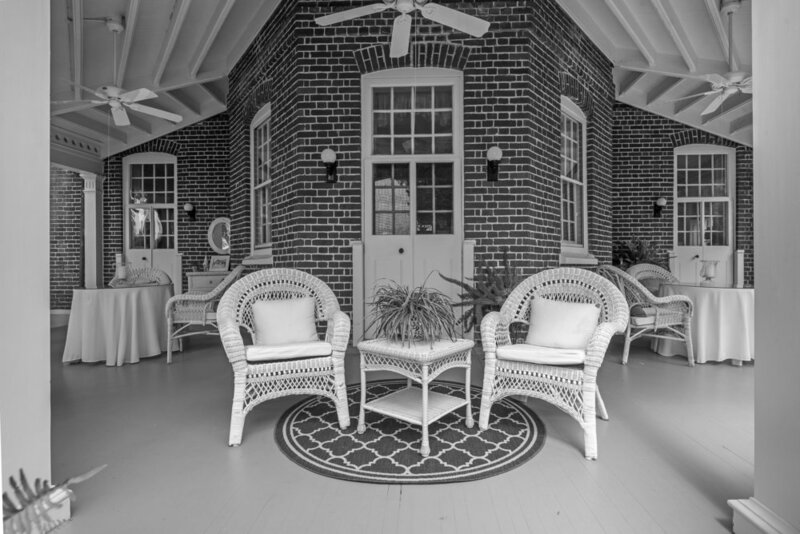 He was also experienced with historic preservation projects, having successfully completed renovation of the Red Coach Inn on King George Street. (This former 18th century tavern is now 3 elegant condominiums overlooking the Gardens of the William Paca House.). Bridges was the perfect buyer for the Acton Hall property. Between 1977 and 1981, Acton Hall was, literally, disassembled, rebuilt and restored. As a result, this 18th century jewel had electrical, plumbing and mechanical systems upgraded to 20th century building standards. Heart pine flooring was numbered, removed, refinished off-site and reinstalled. Moldings, wainscoting, doors and windows were stripped to bare wood, repaired and repainted. Central air conditioning was added. The grounds were landscaped and the waterfront bulk headed. It took over four years to complete the project and cost $1.25 million (more than $5 million today). 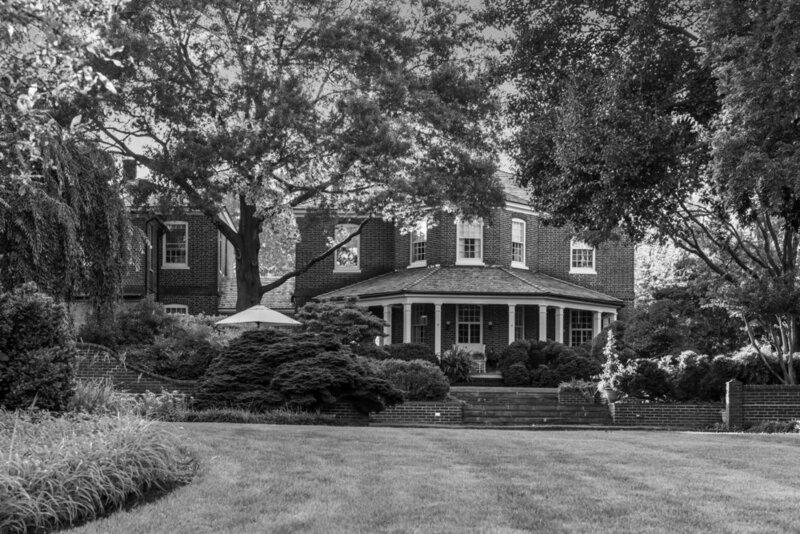 When it was all completed, Jack and Joan Bridges gave a “façade easement” to Historic Annapolis. This easement assures the historic significance of the property will endure for generations to come. However, the easement only applies to the front green and the front of the house up to and including the chimneys. The rear of the house is still available for modification, if a future owner so desires. Sadly, Jack Bridges never lived long enough to enjoy the property he so lovingly restored: he succumbed to a long battle with cancer in 1983. The property was sold in 1984 and again in 1987. 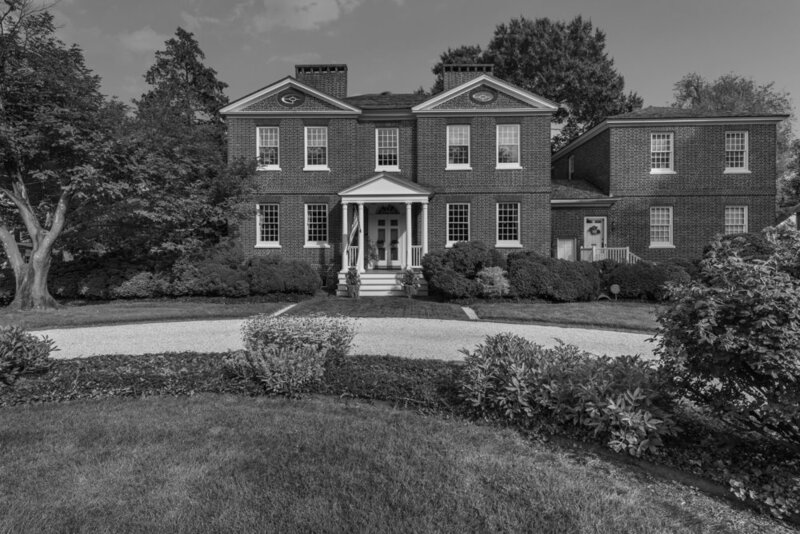 The present owners, Bill and Judi Kardash, purchased “Acton Hall” in 1990 and have lived here for the past 27 years as they assumed the stewardship of this very special property. “Acton Hall” is now ready for a new owner to enjoy this beautiful and incomparable historic waterfront property.